6 European Beauty Finds We Wish Were Available In the U.S.
UK Curly Girl gives us the heads up on 6 beauty brands in Europe that we should totally be jealous of not having on-the-ground access to. Allura provides hair accessories available in the 99p stores! They recently have introduced a dupe for Curlformers ‘Spiral Ringlet Rollers’ which is so worth a try if you need a quick fix and cannot afford a whole pack of Curlformers. 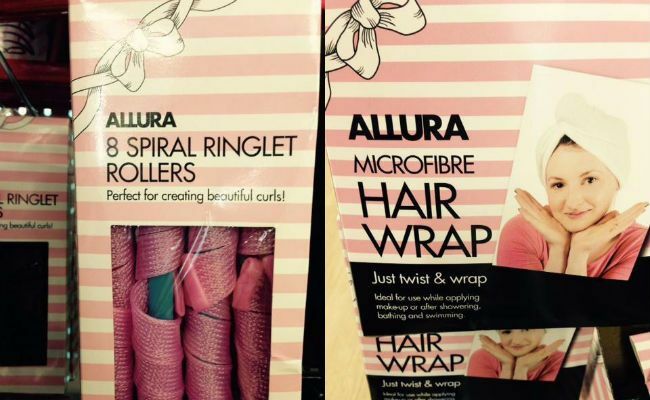 You will be sure find all types of Allura ‘curly girl’ friendly accessories in your local Poundland. 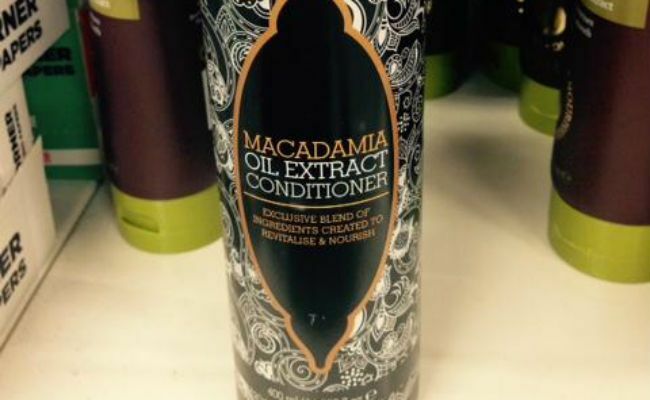 The Macadamia Oil Extract line is similar to the beloved ‘Macadamia Natural Oil’ products but less than half of the price tag as they are available in Poundland! This intense hydration conditioner includes coconut oil, macadamia nut, castor oil and olive oil. A cheap and cheerful deep conditioner for dry and damaged hair. This product is also available at 99p stores. 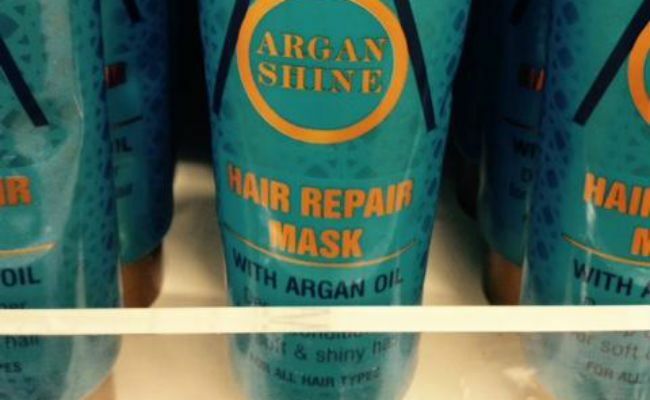 I have not come across a hair repair mask at such a cheap price! The product contains great ingredients such as Argan Oil, Shea Butter Extract, Olive oil and Avocado oil. This amazing makeup brand was made with darker skin tones in mind! 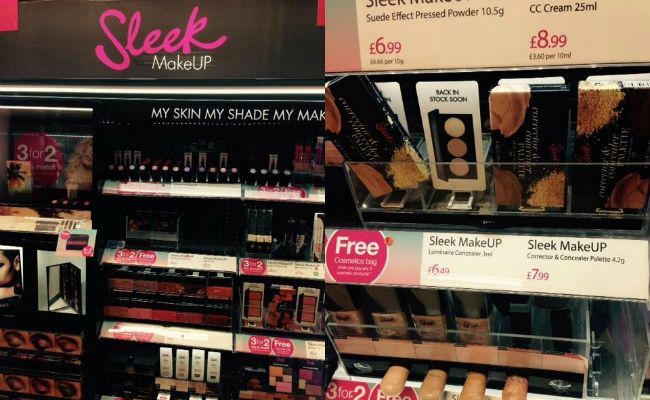 Catering from light all the way to dark ‘Sleek’ has made drugstore makeup available to brown skinned women! The affordable makeup is available at most local drugstores and superstores and creates amazing palettes for eyes, lips and face! 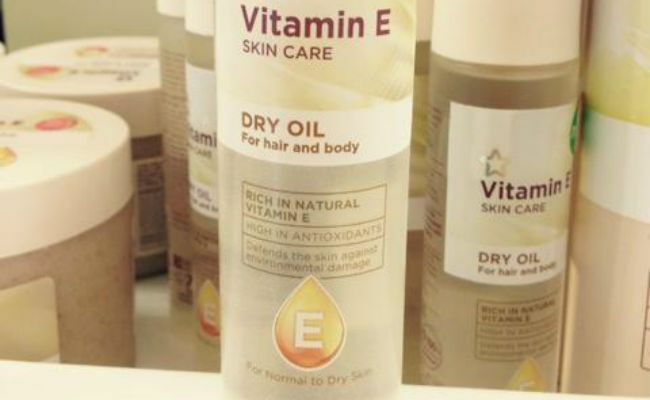 Superdrug supplies there own name brand products and one that stands out is there affordable Vitamin E skin care range. Mists, Scrubs, Butters and Cleansers! This range even includes a dry oil which is suitable for use on body and your hair. Great 2-in-1 product available for just £2.99. A classic for UK curlies! 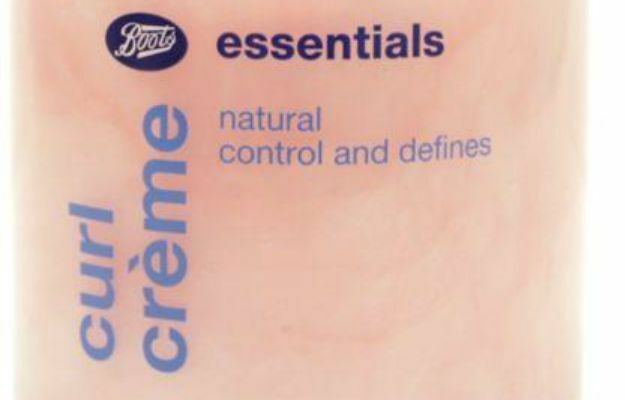 Boots essentials own brand of curl crème. This is a great product for those with finer/looser curly hair giving definition and hold without weighting it down. It comes in a tub, which is great for scooping up large amounts! Amazing organic, natural and cruelty free curly hair products that provide the moisture and great definition we all need! 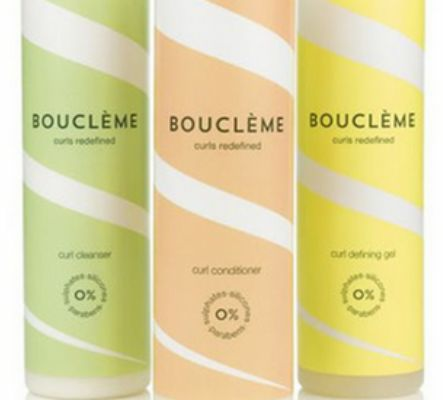 Boucleme have just 3 hair products at the moment a cleanser, conditioner and gel. These are now my favourite wash & go products giving me perfect results every time!